Full-service resort. Mod., 4-season cabins on water's edge. 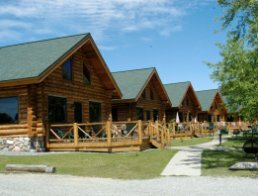 3-BR log cabins w/Jacuzzis, fireplace, massage showers. 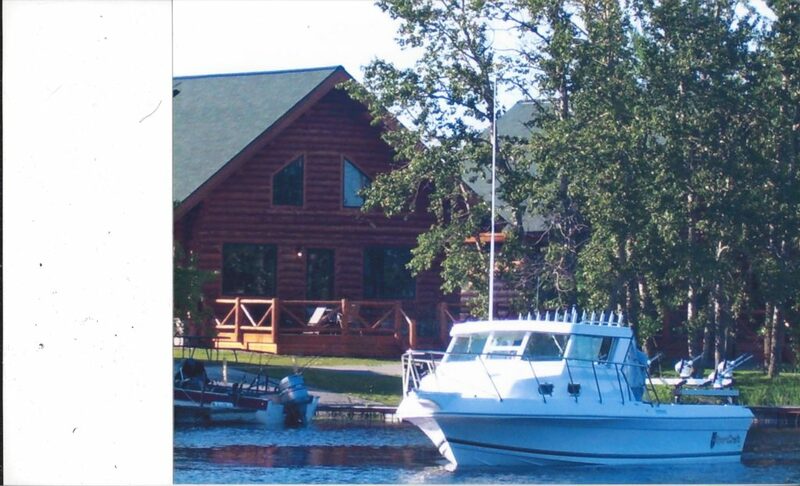 30' guided charters, boats/motors/canoes/kayaks/paddleboats, spa, new pool. Lodge, dining, lounge, floating gazebo. Campground w/hookups, showers, fire pits. Store/game room. Hunting, winter sleeper & day angling houses. Plowed road, near snowmobile, XC ski trails. Call for brochure. ©2019 Minnesota Resort and Campground Association | Website Design & Development by W.A. Fisher Interactive. Report Problems.